Your confidence skyrockets when your hair is looking and feeling great. 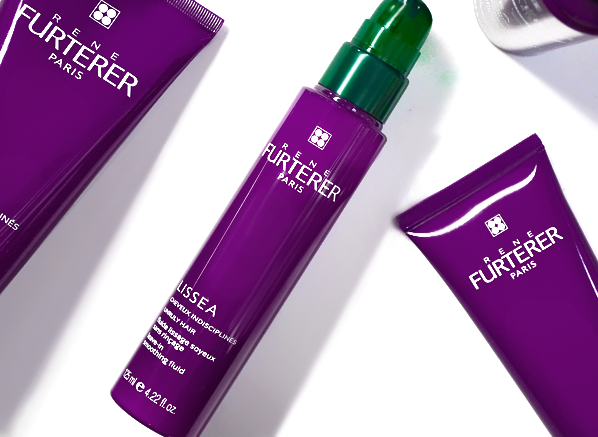 We want to celebrate your best hair days with you on by offering 5 chances to win the full, ultra-smoothing Rene Furterer Lissea Routine over on Twitter! All you have to do to enter is share a picture of your best hair day on Twitter using the hashtag #besthairday – we want to see those gorgeous locks of yours, so remember to include us @escentual in the tweet! Find out all about the smoothing, glossy, protecting collection in our All About Rene Furterer Lissea post here. Good luck! No purchase necessary. A purchase will not improve your chances of winning. Contest begins 13th April 2015 and ends 19th April 2015. Winners will be selected in a random drawing on or about 20th April 2015. Five prize winners will receive the items stated above. If the winner doesn’t respond within 7 days, the competition will be redrawn. Prizes must be accepted as awarded; not redeemable in cash or credit. This entry was posted on Monday, April 13th, 2015 at 12:42 pm and is filed under Competitions, French Pharmacy. You can follow any responses to this entry through the RSS 2.0 feed. You can skip to the end and leave a response. Pinging is currently not allowed.